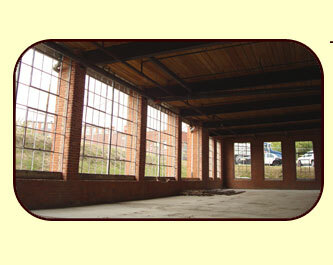 At Restoration & Blasting, we pride our selves in our steel window restoration. We have successfully restored over 2000 steel frames to historic standards. 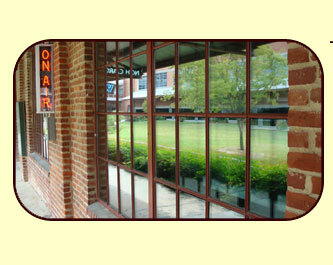 We know that we became the Carolina’s source for window restoration through hard work and attention to detail. 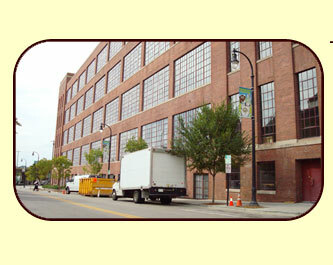 We know what it takes to bring your project back from decades of aging even down to the smallest of components. 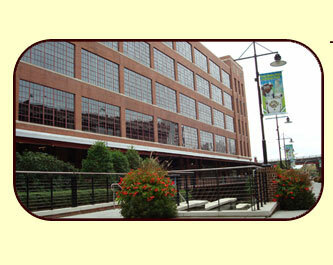 Our restoration process maximizes all existing materials and replacing only those inefficient or destroyed parts. Once, we renovate the window to its original functionality and structure, we can upgrade to insulated glass to meet modern insulation standards.